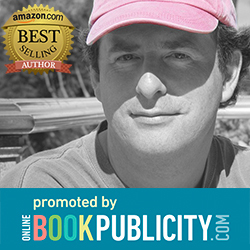 Amazon Bestseller! 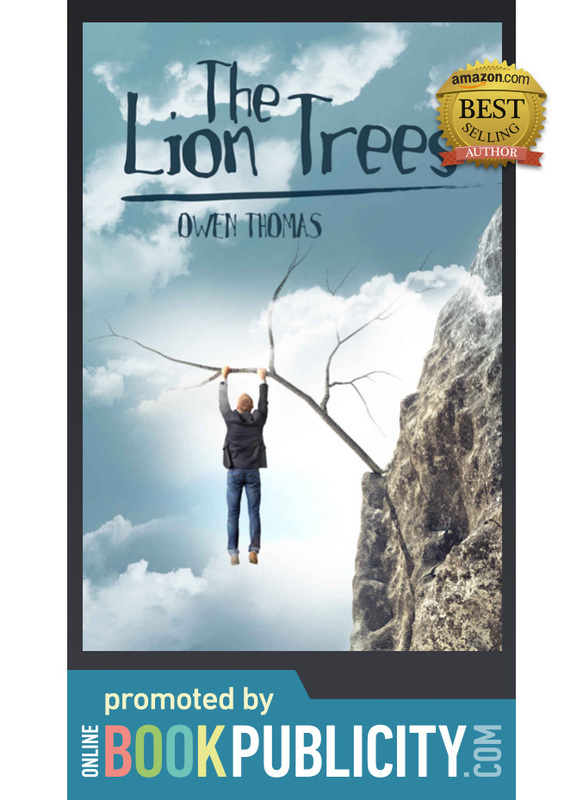 Online Book Publicity Proudly Promoting Amazon Best Selling author Owen Thomas - The Lion Trees. Gateway to Readers - Introduce us to your novel. What if survival required you to unlearn who you are? How far would you fall to save yourself? Sometimes happiness is a long way down. A multi-award-winning work of literary fiction, The Lion Trees is a saga of a family on the brink, at war with the demons of personal identity. The eldest son, David, thrashes to stay afloat as his teaching career capsizes in a storm of accusations over a missing student and the legacy of Christopher Columbus. David’s father, Hollis, a retired Ohio banker with too much time on his hands, isolates himself in esoteric hobbies and a dangerous flirtation with a colleague's daughter. Hollis’ wife, Susan, abandons her family role to pick up the thread of an abandoned past and lead an anti-war protest movement. Meanwhile, the estranged daughter, Tilly, a rising Hollywood star, wrestles with fame, scandal and self-destructive love as she pursues the movie role of a lifetime. By turns comical, suspenseful and poignant, the Johns are tumbling toward the discovery that sometimes you must let go of your identity to find out who you are.